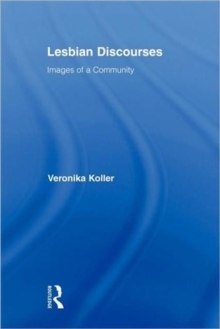 Lesbian Discourses is the first book-length treatment of lesbian text and discourse. 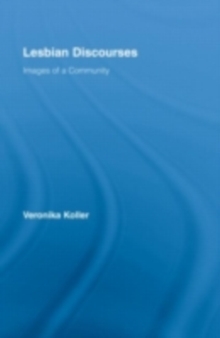 It looks at what changing images of community American and British lesbian authors have communicated since 1970, how this change can be traced in texts such as pamphlets, magazines and blogs, and why this change has taken place. 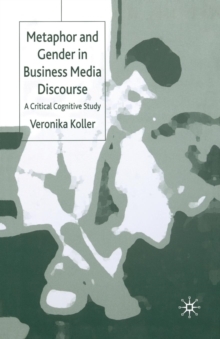 At the heart of the book is a detailed linguistic analysis, which is embedded in a discussion of the relevant socio-political contexts and discourse practices, and supplemented by interview data. The book can more generally be read as an example of how to do textual analysis in social research, in particular how to engage in the discourse-historical and socio-cognitive study of collective identity. 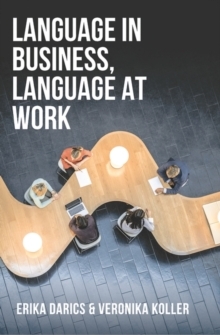 Despite its text-centered approach, the book avoids being overly technical and will therefore be of interest not only to postgraduate students and researchers in linguistics but also to those in anthropology, history and sociology, especially women's/gender studies.